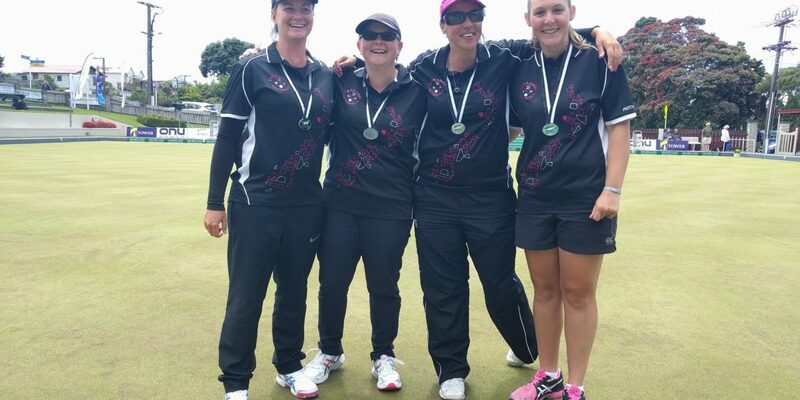 Audrey Stevenson’s Kapiti Coast quartet of Rochelle Stevenson, Ronnie Crone and Eileen Jones have proven victorious at the inaugural Naenae Women’s Invitational $5000 Classic, with a superior differential crowning them the champions. 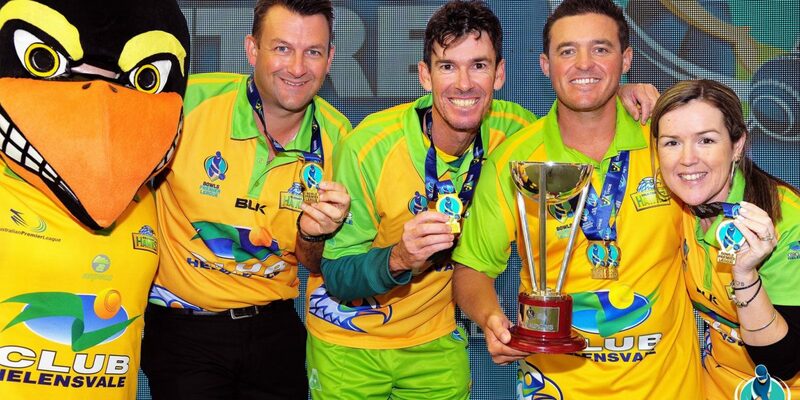 Held in Lower Hutt, Wellington, the windy capital certainly lived up to its well-known status with unpredictable gusts making for difficult conditions on the Naenae greens, though with a star-studded field in attendance, the cream rose to the top. As far as the world of lawn bowls goes, the Bowls Premier League (BPL) is about as rock ‘n roll as it gets. The competition, which carries an overall prize pool of $100,000, made its second visit to New Zealand last week where it was hosted by Lower Hutt’s Naenae Bowls Club. The club’s new $6.25 million indoor facility was transformed with temporary seating, flashing electronic advertising hoardings, music and camera crews recording live to New Zealand and Australian audiences. Naenae Shanghai Singles – Final Night! The Inaugural Naenae Shanghai Singles tournament concludes tonight and it’s still anyone’s guess who will walk away with the spoils. With both the top two place getters taking home an impressive $1000 each, Robbie Bird and Ken Addley find themselves in the box seat on 39 points a piece, just 4 points clear of the chasing pack. With two games remaining tonight, a win and a second place for either Bird or Addley will be enough to secure a top two placing, however with a possible 12 points up for grabs for any one player, the competition is still wide open. Standing in the way of Bird is event organiser Lisa White who will be looking for a strong finish and will put plenty of pressure on Bird along with Gavin Banatyne in Game 1 tonight. The big threat for Addley also come in Game 1 as he comes up against Robbie Bennett who is poised for a late charge on 34 points and a win against Addley will put him within striking distance of the top 2 going into the final round. The ever consistent Mike Solomon sits on 32 points and also comes up against Addley in Game 2 and still has an outside chance if he can get both his games tonight. 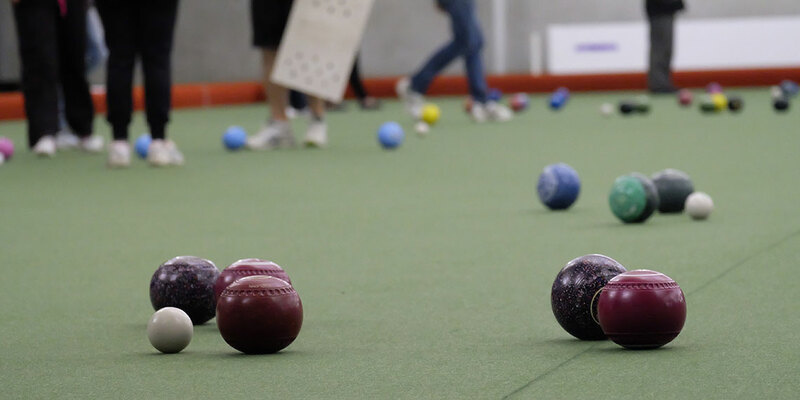 Naenae Bowling Club women have had a solid start to their campaign securing both the Valley Cup and Bowl in the annual Hutt Valley competition. The annual competition, which has not been played for the past four years due to adverse weather, is designed to allow clubs to test their selections before Interclub begins. Naenae women were dominant in both competitions winning all 15 of their matches. Congratulations to Kevin Wakefield and his team for taking out the Sayer Hoult, which was played under a revised format on the indoor arena over last weekend. 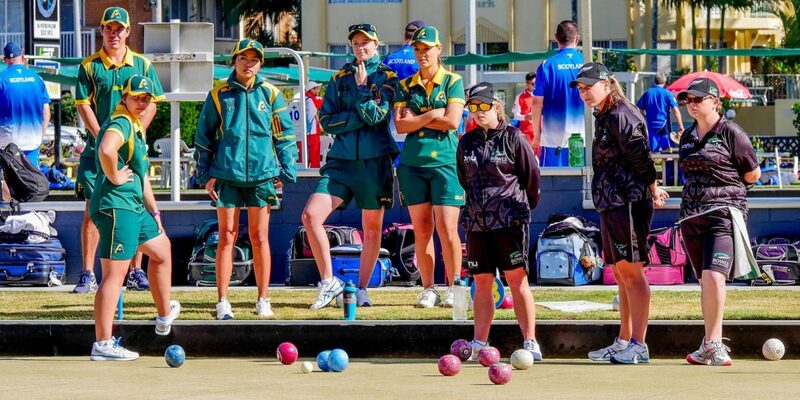 Post Januarys Heartland Bank National Open Championships the Bowls New Zealand selectors, headed by Sharon Sims, have announced their development squad for 2017 from which a 10-person team will be selected for Junes Trans-Tasman series against Australia on the Gold Coast. International star Jo Edwards (United) underlined her class when she skipped Val Smith, Kirsten Griffin and Tayla Bruce into the women’s fours final after a thrilling 18-17 win over Wanganui’s Ann Loveridge. Edwards and Loveridge were 6-all after six ends, then 11-all after 11 ends. A four and a single gave the edge to Edwards, but Loveridge replied in kind, to make it 16-all with three to go. A single each way set up the grandstand finish. Wanganui held the shot on the changeover, however, Edwards drove off the shot. Loveridge connected with the counting bowl with her final delivery but did not dislodge it far enough.